Carnival, 1935. Around the Maypole. You are here : Home / Carnival, 1935. 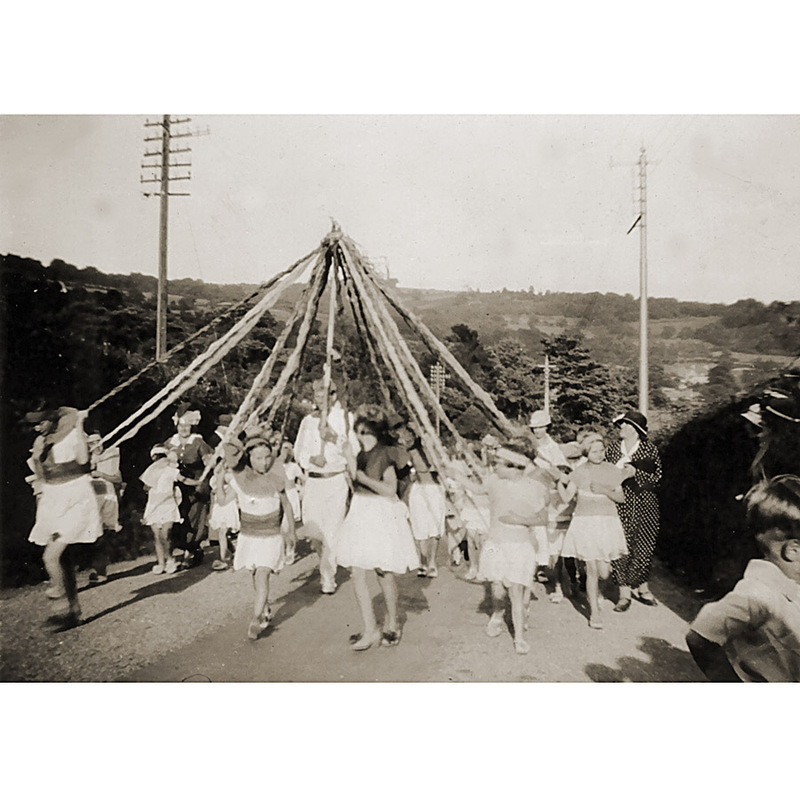 Around the Maypole.